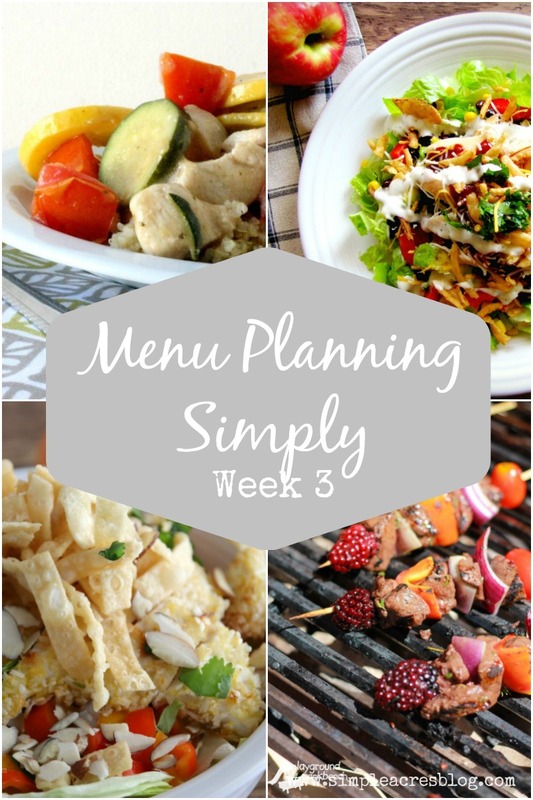 It is that time of the week again to share some recipes for menu planning. I for one am in the mood for light and fresh foods thus this weeks menu plan is just that. Meal planning simply is the key to your success when it comes to budget and nutrition. Enjoy!